You will be given a reference e-book to read which has 672 pages And the test will be based on that e-book , you can take final test within 1 year of purchase. What is Modern Control Theory? Modern control theory is a well-recognized theory which works differently from the classical control theory. It takes advantage of time domain state space representation which refers to an effective mathematical model primarily designed for the physical systems that serve as a set of certain outputs, inputs and state variables. These are all linked to the differential equations that are first ordered. As a means of abstracting number from the states, outputs and inputs, certain variables are required to be expressed as vectors. The theory also requires you to write algebraic and differential equations in the form of matrix. Modern control theory also takes advantage of state space representations. These representations are not only restricted to the systems that come with zero initial conditions and linear components. You can also use vectors inside a space when trying to represent the system’s state. If you want the modern control theory to produce the most favorable results, then you have to make sure that you use control systems that are mainly filled with robustness properties. One of the strongest indications that you are using a more robust control system is when you notice that its major properties remain unchanged even if you apply a system which is different from the mathematical system which you use for synthesis. It should also be noted that the successful implementation of modern control theory requires you to strongly focus on stability. If you want to become a real expert when it comes to implementing modern control theories, then be aware that Brainmeasures can help you out with its well-developed online certification program called modern control theory certification course. What this modern control theory course can do is significantly boost your awareness about all aspects related to the theory and how you can effectively implement it. It lets you undergo a modern control theory training which is a major help in understanding all the major theories and principles that form part of it, the most basic and advanced algorithms, methods and problems that form part of the theory, how you can effectively implement the modern control theory to achieve better control on computer and management systems and the major reasons why this theory has received a lot of acclaim at present. Upon earning a modern control theory certificate, you can start easily impressing a lot of potential employers in the industry with your competitive skills and knowledge. How to effectively obtain state equations? 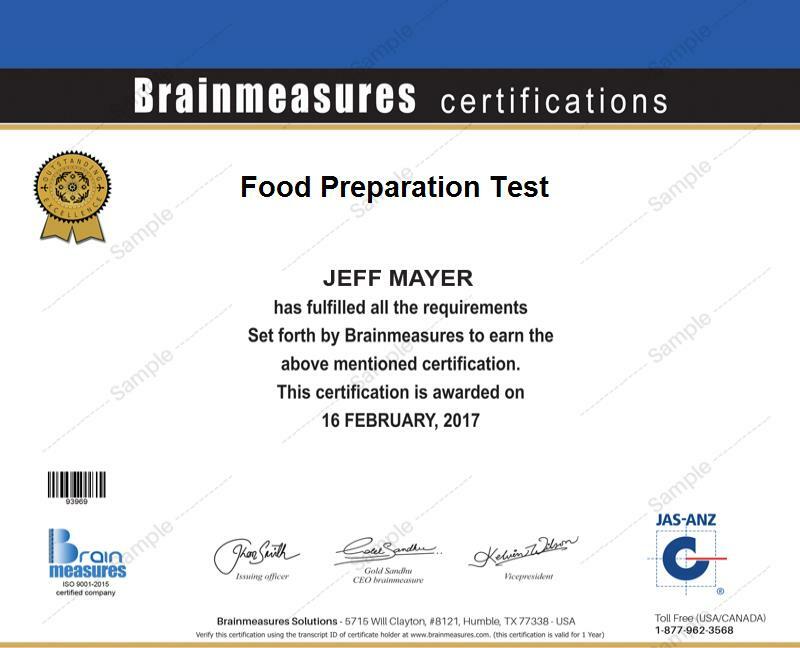 The modern control theory certification program which is now included among the many offers of Brainmeasures is capable of providing numerous benefits to a wide variety of individuals and professionals. It caters to the needs of all business owners, engineers, analysts, systems administrators, consultants and anyone whose job requires a strong background about modern control theory. Holding a modern control theory certification also entitles you to access lots of jobs with more profitable pay. You can use your certificate to work as a modern control theory consultant and receive an average of $71,000 yearly. If you decide to work as a modern control theory engineer, then note that this profession will let you enjoy approximately $61,000 to $125,000 annually.